This 3 bedroom home has been touched by tradition. 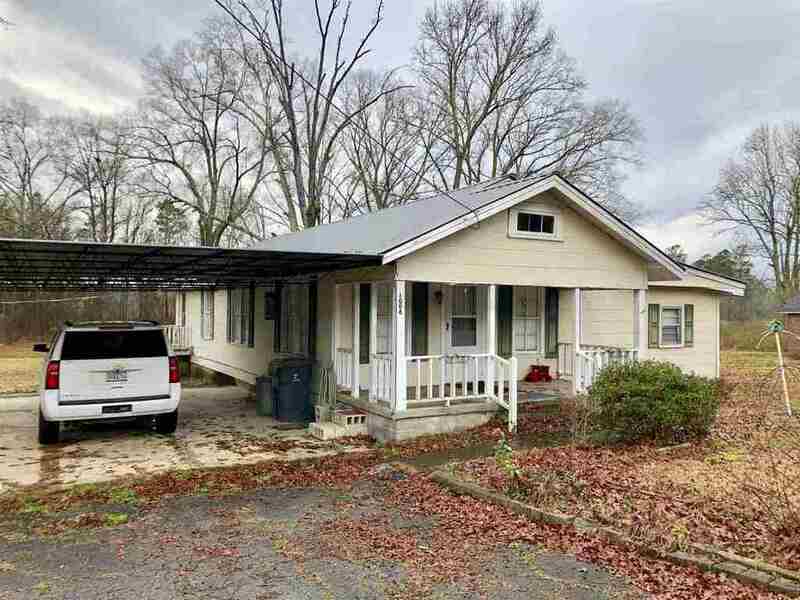 Close to downtown, shopping & schools. Also another home on property, 2 homes for the price of one on 4 acres! With high traffic count, you could make this property your new business location.